Our model will be hand-crafted from hard wood with planks on frame construction and then painted as the real ship. This model is not a kit and ready for display. Model comes with a display base and a brass name plate. TUI Cruises is a Germany-based, Joint venture cruise line of the German Tourist firm, TUI AG and the American cruise line operator, Royal Caribbean Cruises Ltd.. The company started operations in 2009 and is marketed in German clienteles, in addition to Hapag-Lloyd Kreuzfahrten. The concept is for German-speaking customers who opt for premium cruise experience. Onboard product are custom-tailored for German tastes and encompasses food, entertainment and amenities. German is the main language used onboard their ships. Due to lack of new-building capacity, TUI Cruises started having cruise ships by acquiring the cruise ship Celebrity Galaxy, which was built by Meyer Werft and was owned by another RCCL subsidiary, Celebrity Cruises. She left the Celebrity fleet on 16 March 2009. After acquiring Celebrity Galaxy, the ship headed to Lloyd Werft shipyards in Bremerhaven, Germany. She arrived on 27 March 2009, and received a €50 Million, 38-day conversion to upgrade her facilities to suit a German-speaking market. After the conversion, she was re-christened on 15 May 2009 in Hamburg, Germany bearing her new name, Mein Schiff (My Ship). 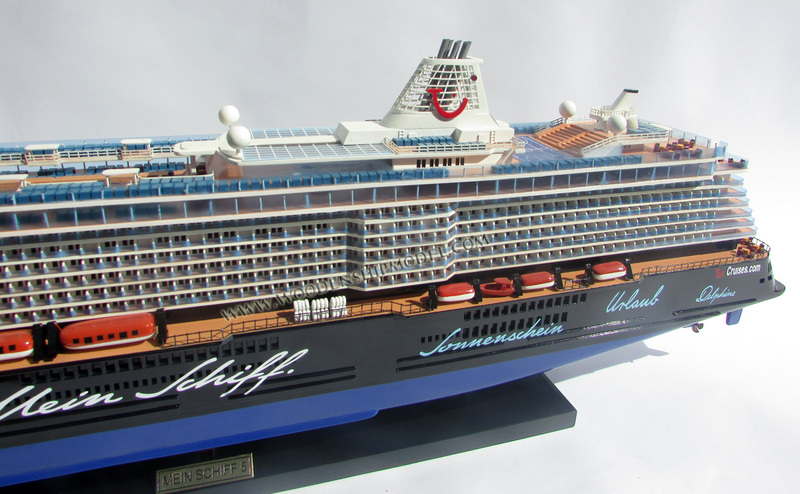 TUI planned to build two 2,500-passenger, 100,000-GT cruise ships in 2011 and 2012. 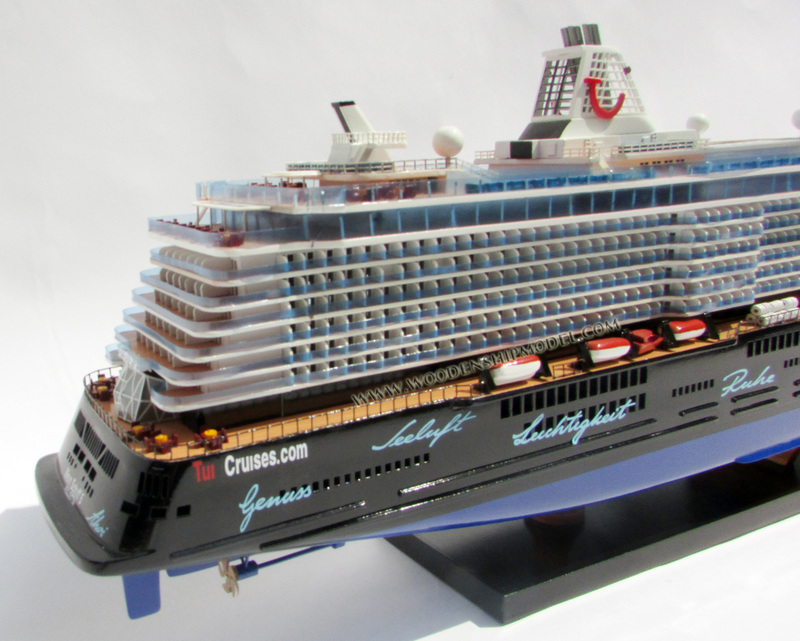 On May 27, 2010, it was announced that another Century-class ship, Celebrity Mercury, would become the latest addition to TUI's fleet, renamed Mein Schiff 2. Due to this Mein Schiff Was renamed into Mein Schiff 1 before the refit. She entered service with TUI in February 2011 after its extensive refurbishment, with the addition of more verandas, an expanded wellness area and design elements which are found on Mein Schiff 1. 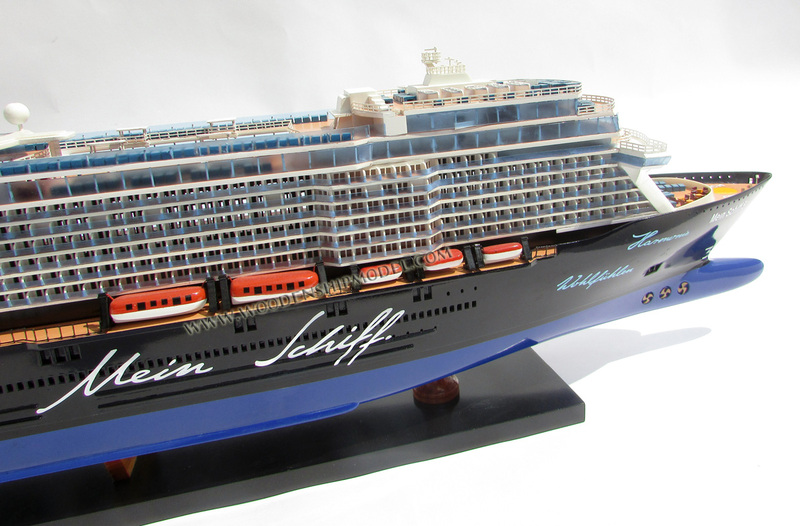 TUI and STX Finland announced a contract on 27 September 2011 to build a 97,000-GT vessel named Mein Schiff 3, which was delivered in 2014. The vessel is approximately 295 metres (968 ft) long and approximately 36 metres (118 ft) wide. The ship has 1,250 staterooms, most of which has balconies, with a capacity of 2,500 passengers and a crew of 1,000. The ship includes several restaurants, a theater, a spa and a nightclub. The contract included an option to build a second ship, dependenced on the approval of TUI Cruises shareholders. 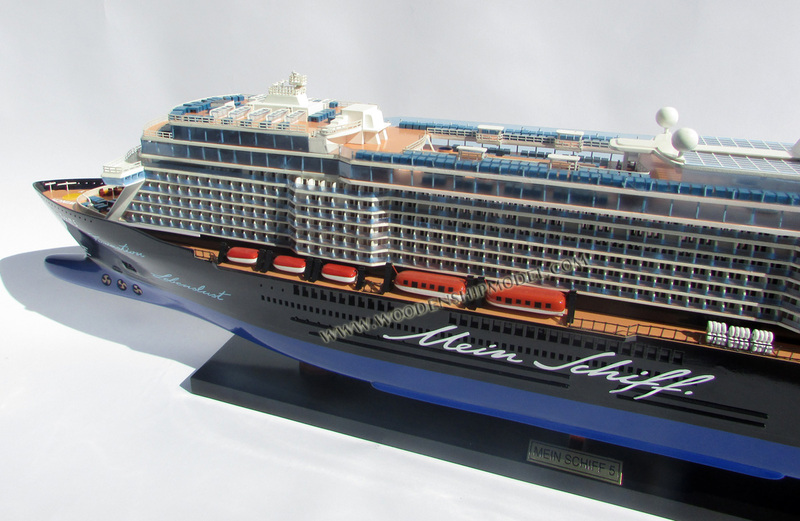 It was announced on November 5, 2012 that TUI ordered the second option for the ship sister to the Mein Schiff 3 the ship will be named Mein Schiff 4. 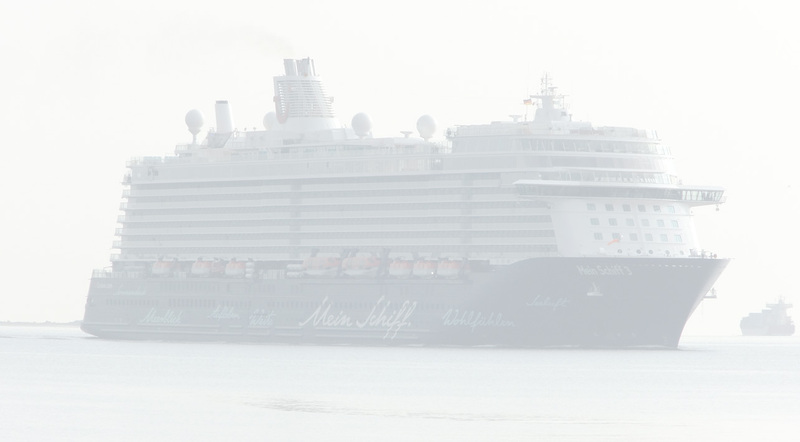 On April 22, 2014, Mein Schiff 3 Entered Service. In March 2015, Royal Caribbean International announced that they had agreed to sell Splendour of the Seas to TUI Cruises in the second quarter of 2016, and that TUI would lease the ship to Thomson Cruises to replace the Island Escape. 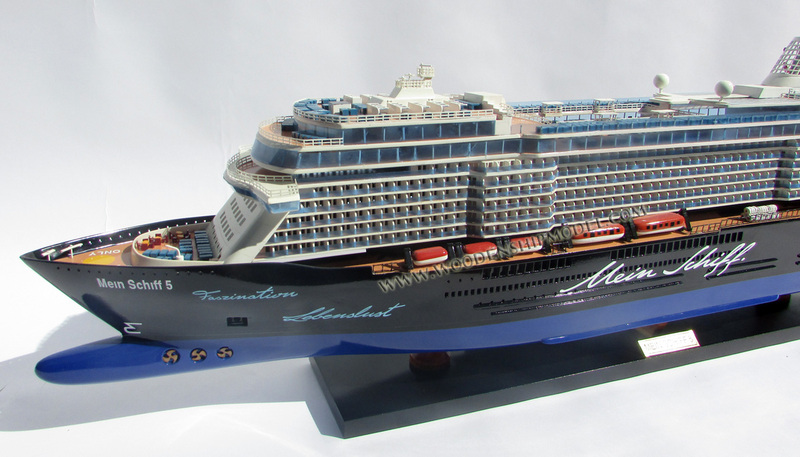 In May 2015, TUI Group announced that as part of their modernization strategy, Mein Schiff 1 and Mein Schiff 2 would be transferred to Thomson Cruises over the next few years, as a result, 2 repacement ships neue Mein Schiff 1 and neue Mein Schiff 2 were ordered. 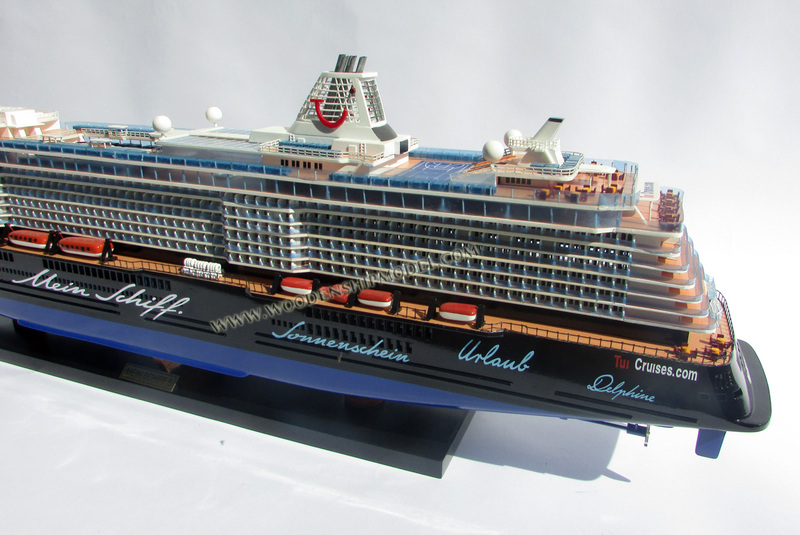 On January 15, Mein Schiff 5 was launched. On April 28, Mein Schiff 6's was laid down.